Is your body able to move correctly so that you can execute an efficient golf swing. The golf swing requires the body to move through a large range of motion and in the correct sequence. Many golfers buy expensive clubs and take numerous lessons from golf professional but still don't see much progress with their golf games. Physical conditioning is the missing component. This includes improving aspects of the body that affect performance. At Albany Creek Physiotherapy we conduct a comprehensive physical screening that is specific to golf. This will illustrate the physical limitations that are holding you back from playing your best golf. This is combined with digital swing analysis to help identify the physical issues that are at fault. Scott Smith completed the one and only Titliest Performance Institute training course that was held in Australia. It is this physical screening process that is used. This involves performing 11 specific tests. He has also worked on the Australasian golf tour at the PGA championship that was played at Coolum. If I don't feel stiff should I still have an assessment? Yes. The muscular-skeletal screening in your assessment will highlight any muscles or joints that need to be addressed. 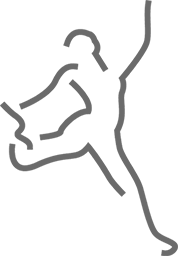 Remember that a golf swing requires movements through multiple joints. A small amount of tightness in even two joints can compound to a huge change in your swing. Is this covered by my private health fund extras? Yes. All our sessions are run by physiotherapists and are covered for your standard physiotherapy rebate by your health fund. How do I make an appointment? 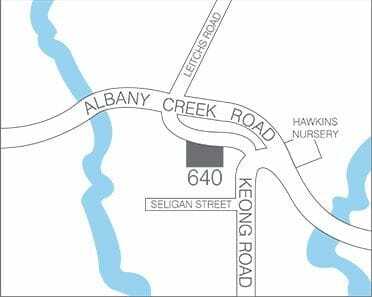 To make an appointment call Albany Creek Physiotherapy reception on 07 32643244 and request a 1 hour golf assessment.